More illustration work from Eric Ravilious. 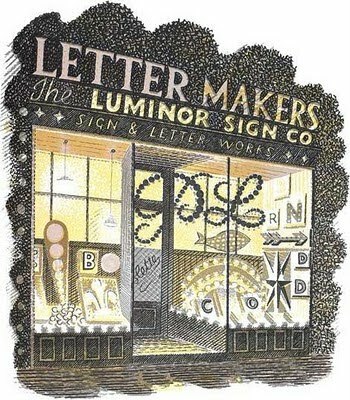 The original lithograph was published in 1938 as part of a series of 24 shop views for the book, High Street, printed by the most distinguished letterpress trade printer in Britain at the time, the Curwen Press. 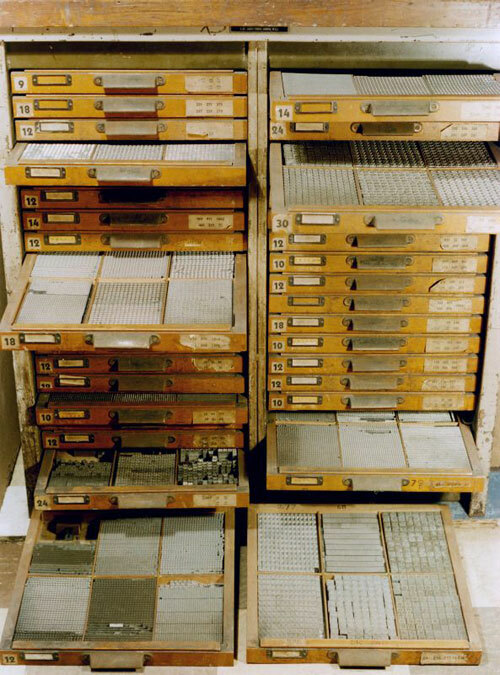 I am somewhat familiar with the Curwen Press as I acquired some of their beautiful work quite by accident this past year so I later did a bit of research about them. 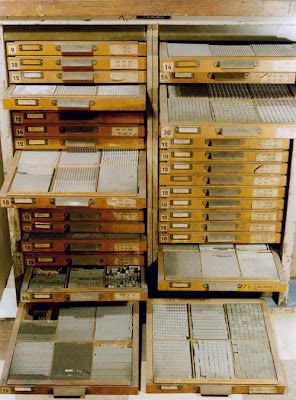 It is a fascinating history in the annals of fine printing and I encourage anyone with an interest in printing and books to read more. It wasn't until I discovered the beautiful work of Eric Ravilious that I learned he had worked with Curwen Press for much of his short career. What I also learned at this time is when the Curwen Press closed it's doors in 1984, their impressive archive of printers ornaments, flowers and borders were eventually purchased by the Barbarian Press of Mission, British Columbia. 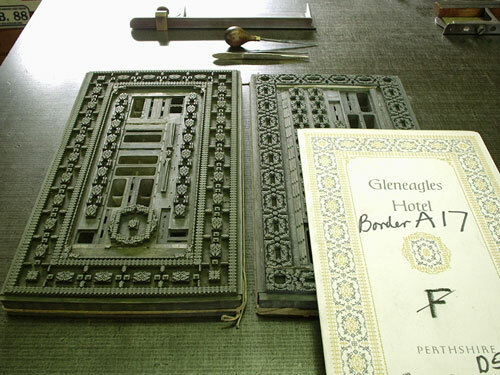 Owners Crispin and Jan Elsted, skilled letterpress printers in their own right, plan to publish a book in 2011 about the Curwen Borders. According to the Elsteds, the book will reprint the complete range of hand-set borders still standing from the time the Curwen Press closed in the 1980s, printed in similar colour ranges to the originals. 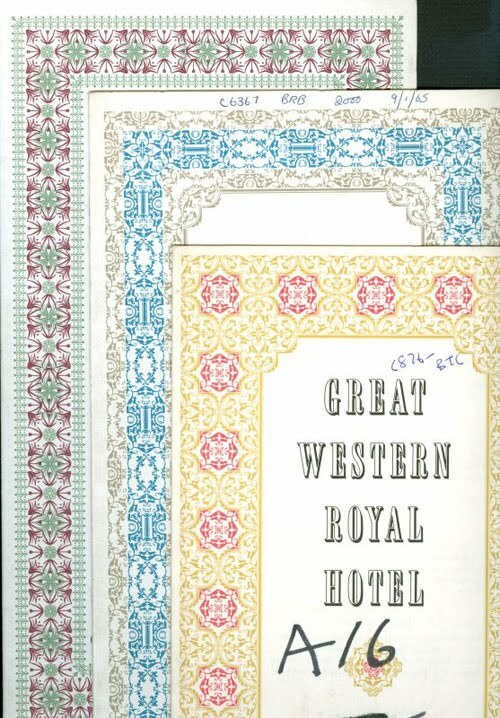 It will also include an historical survey and essay on the press's use of ornament and decorative material, plus a possible photographic section showing some of the original proofs. Look for more details about this fine press edition on their website in the near future. This I can't wait to see. Below are images of some their new acquisitions.